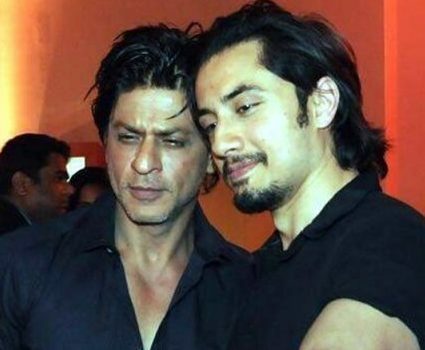 Singer-actor Ali Zafar has garnered a lot of popularity in recent times. Whether it’s for his Bollywood roles, local film Teefa In Trouble or sexual harassment allegations by Meesha Shafi – he has always been in the news. Although the star and his songs have already been featured in a few Indian films, did you know that the King of Bollywood Shah Rukh Khan wanted to Zafar’s hit track Rockstar in one of his films? This was then followed by the famed singer reminiscing about his last meeting with the Indian superstar. 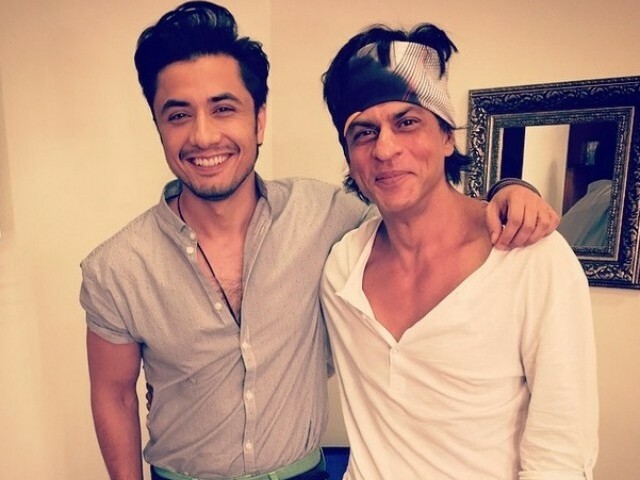 The two had met for dinner after Zafar had shot a cameo in SRK’s Dear Zindagi and that’s when the Dilwale actor had mentioned he wanted Zafar’s song in his film. The critically acclaimed Rockstar was performed by Zafar during the 8th season of Coke Studio.